Onstage and Backstage podcast from Hal Leonard is available on iTunes and Libsyn. Each episode authors and their guests have a chat about the topics of their books. 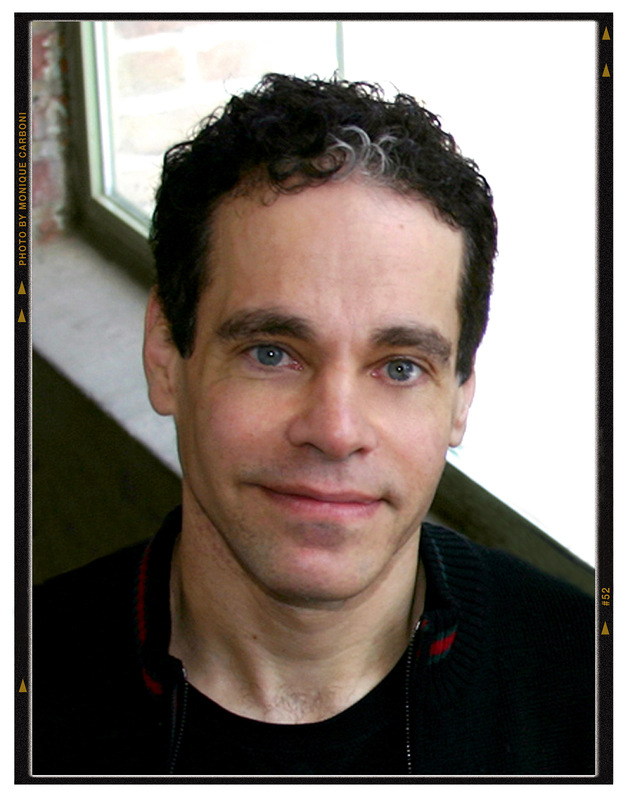 Today, Steven Sater talks about Spring Awakening and writing his book A Purple Summer: Notes on the Lyrics of Spring Awakening with two original cast members, Jonathan Groff and Lauren Pritchard. In February 1999, Steven Sater conceived the radical notion of creating a rock musical from Frank Wedekind’s notorious Symbolist drama, Frühlings Erwachen, and he enlisted his friend and writing partner Duncan Sheik in the enterprise. That night, Sater came home and began writing the first lyric of Spring Awakening: “Mama Who Bore Me” – a lyric which still stands, verbatim, just as he first wrote it. In rich detail, Sater’s notes address the literary sources and allusions of each lyric. He also writes feelingly of what prompted the songs over the course of the show’s eight years of development. In so doing, Sater expands on his partnership with Sheik and his experiences with original cast members, Lea Michele and Jonathan Groff, now also known from Glee. The following is an excerpt of A Purple Summer: Notes on the Lyrics of Spring Awakening by Steven Sater, available March 13, 2012 from Applause Books. One winter night in 2007, our first Wendla (Lea Michele) texted me from backstage of our Broadway theater: “Were you thinking about our show when you wrote the lyrics to ‘The Guilty Ones’?” She was referring to how our sweet, unknown show had gone longing for a home for years until we finally got it on. Lea (as ever) had a point. But I had actually been thinking about something else when I wrote the lyrics: namely about the guilty longing we all try to keep from ourselves. Wendla and Melchior have found such unfathomable pleasure—love?—in each other’s arms. As Prospero states in The Tempest, “We are such stuff / As dreams are made on.” If we cannot know what dreams are, how can we ever know ourselves? Sorrow is the shadow of our dreams, for it feeds on the unfulfillment of those dreams. Yet, sorrow also fuels our desire to fulfill them. Like the lover in Shakespeare’s rueful sonnet, Melchior asks himself — how has he had Wendla “as a dream doth flatter / In sleep a king, but waking no such matter”? A Purple Summer is available March 13, 2012 from Amazon, B&N, independent bookstores, and ApplauseBooks.com.